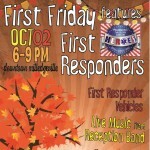 The whole community is invited to a celebration downtown to wrap up the last days of summer at the August First Friday event. 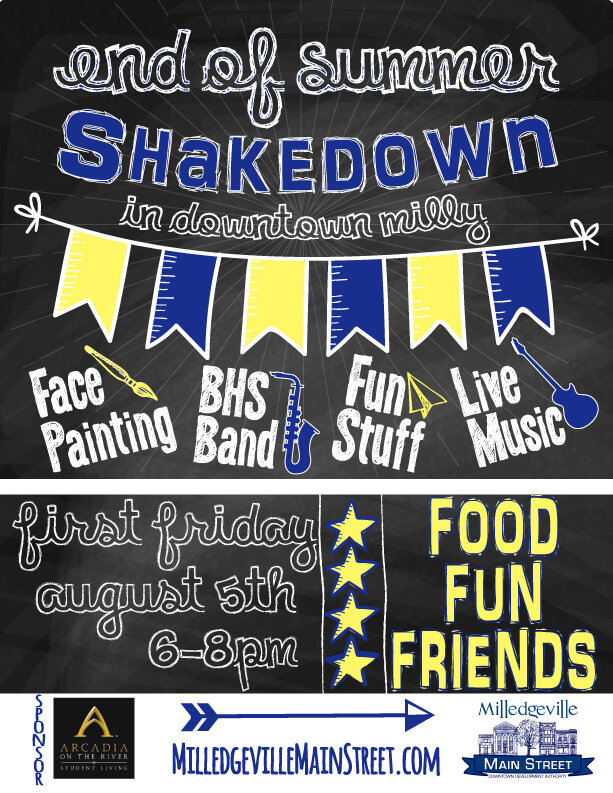 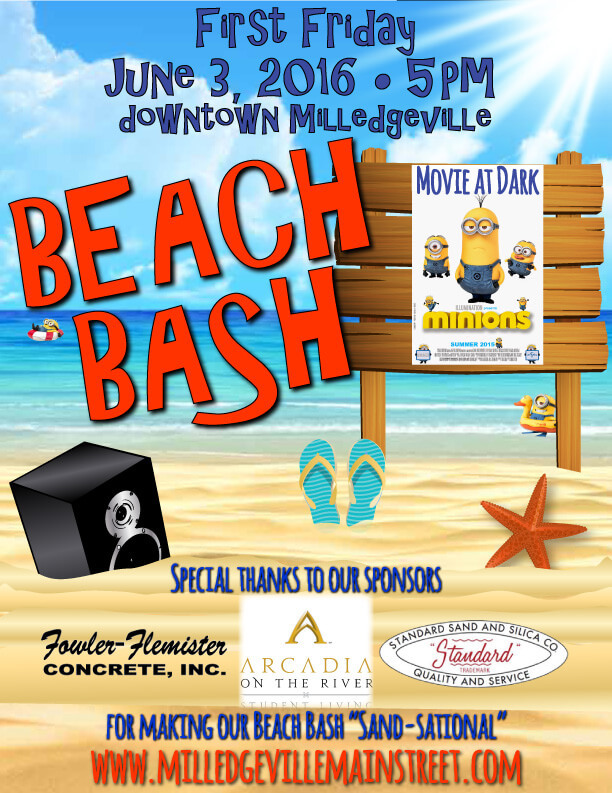 First Friday will take place on August 5th from 6-8 pm in downtown Milledgeville with lots of fun activities for everyone to enjoy. 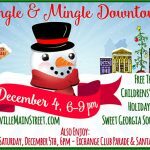 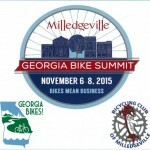 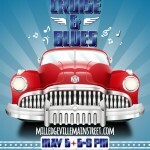 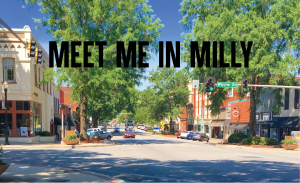 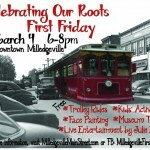 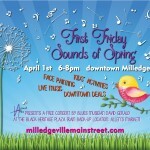 For more information on First Friday and how to be involved, contact Milledgeville Main Street at 478-414-4014 or mainstreetdesk@nullmilledgevillega.us.